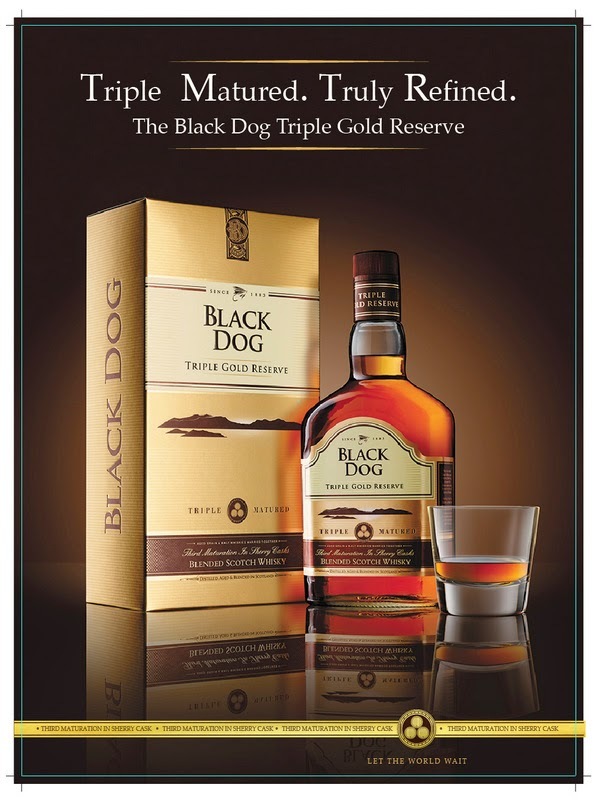 Triple Gold Reserve: Two Countries, One Drink and Fine Dining. Geographically Scotland and India might have miles between them. But, there is a bond which brings them closer. Scotland produces the best of the Scotches and Indians love their Scotch. The beautiful smoothness of the scotches and yes, the strong yet delicate liquid pleasure is perhaps the best to wash down a spicy Indian dish and indulge the gastronomical senses. tune the occasion and bring out the maximum. 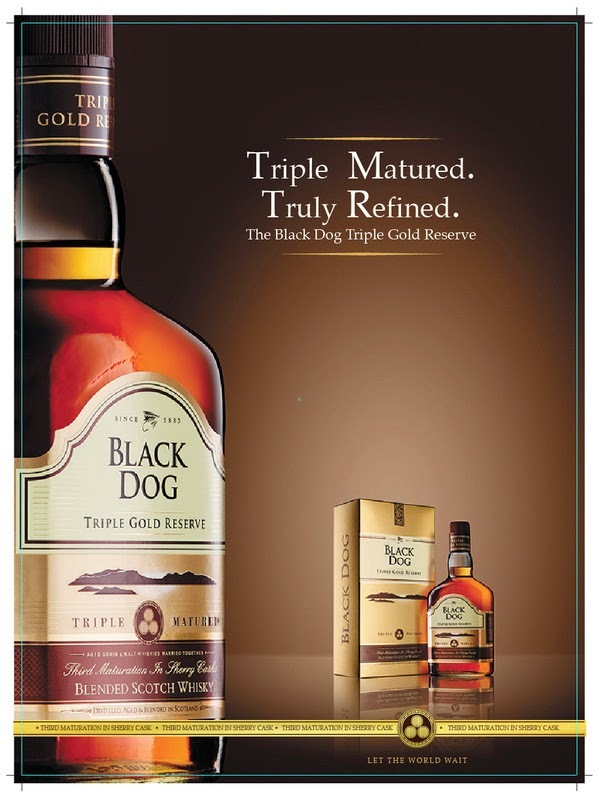 Triple Gold Reserve is not for the faint-hearted and Indians know it. So, raise your glasses and CHEERS!! !